Community Involvement — TSi GEOTECHNICAL, INC.
Our work is much more than providing extensive geotechnical expertise and technical skills, as important as that work is. We have a strong history in and commitment to changing our communities. And while we DO build literal bridges, we also strive to build bridges between people who are committed to making the world a better place and the causes to which they are dedicated. TSi encourages all employees to get involved in community activities. We support our team by giving monetary donations to the community or charitable activity of the employees’ choice. TSi Engineering, Inc. is involved annually with the Adopt-a-Family program through United Way. Each department and office within the company adopts a family. The company, in addition, provides gift certificates for holiday meals to feed our families and winter coats to clothe them. TSi Engineering, Inc. sponsors a military troop each holiday season that is deployed away from his/her family during the holiday season to show our thanks for their effort and contributions. 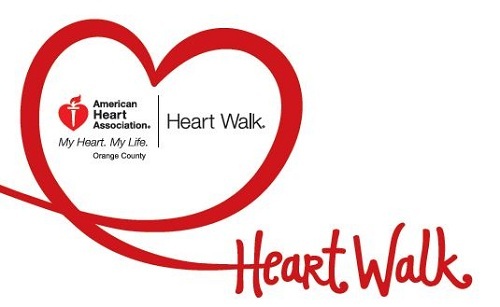 Each year, TSi sponsors a team to walk for both the American Heart Association – Heart Walk and the Sarcoma Foundation. TSi encourages all employees to participate and matches all funds collected by the participants. TSi sponsors a paid summer internship program for future engineers, offering them a summer of training and experience in the field of engineering. Each intern is provided a stipend for the falling semester. This program is also open to engineering students who wish to work a semester in lieu of school, gaining knowledge and experience. In addition, we hire high school students through the St. Louis Internship Program to give them an overview of working in private industry.